hd00:59Rhodope Mountains of Bulgaria. Car moves along a narrow mountain road. Two-way traffic in one lane. The road passes through a narrow tunnel. 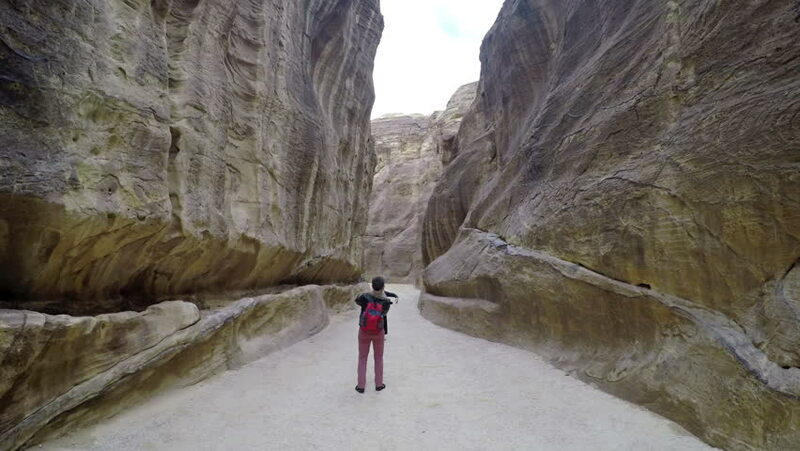 4k00:28Point of view hiking behind woman in desert slot canyon in the San Rafael Swell in Utah. hd00:14Wild tropical beach among the rocks near the temple of Uluwatu. Bali Indonesia. hd00:58Autumn. Rhodope Mountains of Bulgaria. Car moves along a narrow one-lane mountain road with two-way traffic.